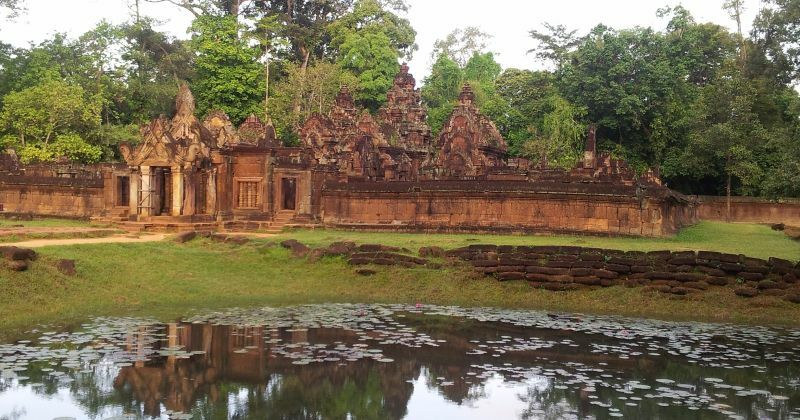 This flight will show you the enormous scale of the site of Angkor. 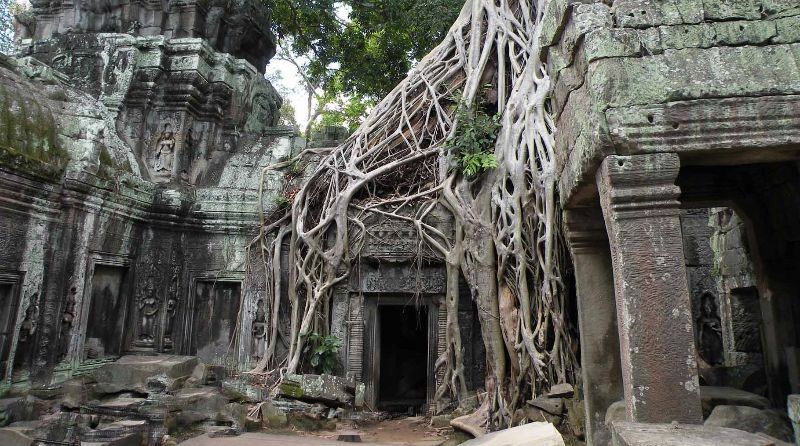 The tour departs only 1 km from Angkor Wat, maximizing flight time around the temples. approx. 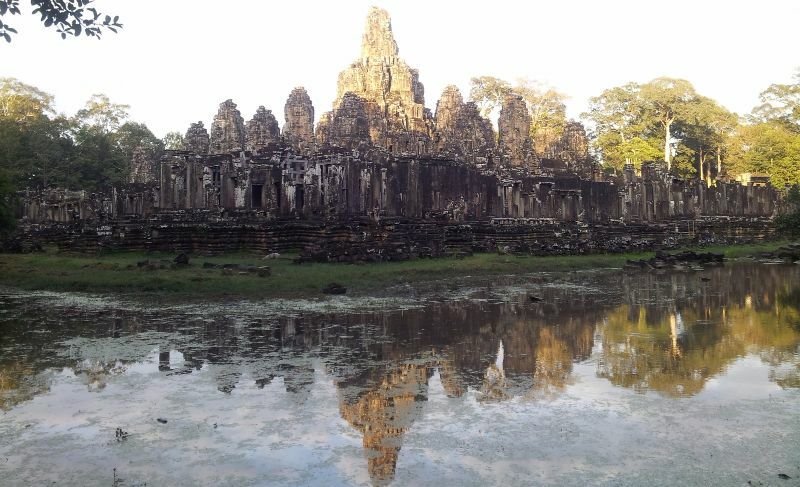 30 minutes – US$340 per person. Your helicopter is ready to take you away!